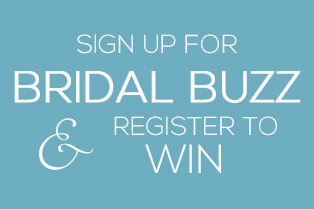 Do you have something you’d like to share with Brides & Wedding readers? We would love to feature your post on our blog. Our wedding editorial submission guidelines are outlined below. Sometimes we look for specific topics, but generally we are always interested in articles that pertain to the wedding industry. 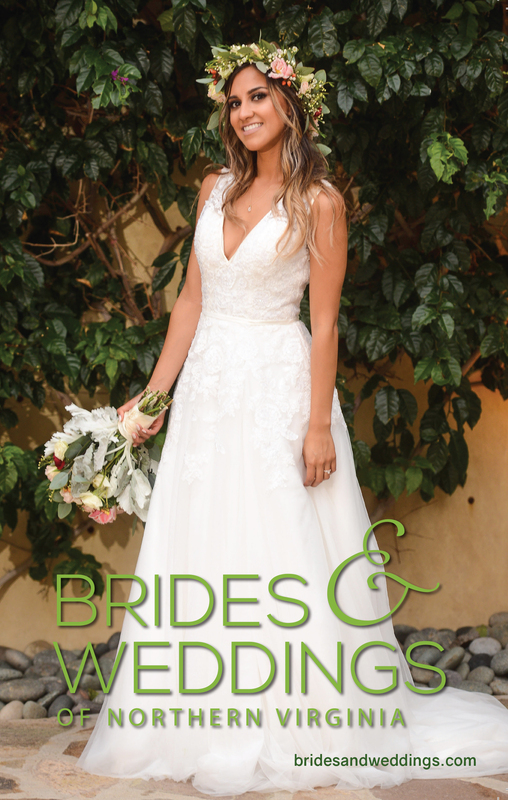 Content must be original, unique and specifically appealing to the wedding market. Your content must be roughly 300-500 words. Your “author byline” should include your full name, 1-2 sentence description, and any linkable contact information such as website, blog, or social media account. Complete URLs are required. You can provide the article in Word or in the body of the email. Any text that needs to be linked must be included with the full URL. Minor edits or corrections may be made after the article is published if necessary – just let us know. Images are required. Our preferred method for sending images is via Dropbox (or a similar product). Least preferred method is submitting them via email. Please submit up to 30 photos. Not all photos may be used. Make sure your photos do not have watermarks (credits will be given separately in the blog). Please provide photo credits for all photos. If the credit requires a link back to the source, please include the URL in additional comments sections below. If your blog is published, we expect you to share it across your social media channels such as Facebook, Twitter, Pinterest, Instagram, Tumblr, etc. 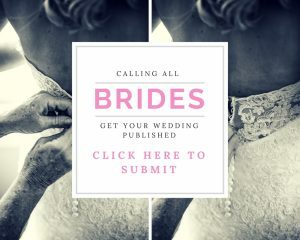 All posts and sharing should include a reference to Brides & Weddings appropriate for that platform with a link back to the blog post. If you have an email subscribe list, we encourage you to promote your guest article in your next e-newsletter or email. We have ‘Featured on” buttons for your website if you would like one just send Amanda an email with your dimension requirements at amanda@bridesandweddings.com. Photos: Please include up to 30 images. Photos should be .jpg, 1000-1200 pixels wide, 72 dpi, without watermarks. Insert below the link to an online gallery, Dropbox, Google Drive or a similar service.